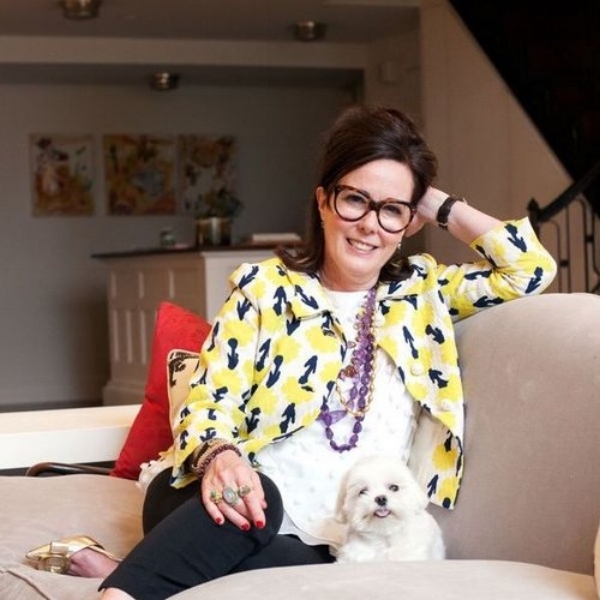 Today’s feature is dedicated to a person whose life ended much too early: Kate Spade. After earning a degree in journalism, she went to work for Mademoiselle, where she eventually become a senior fashion editor and head of accessories. In 1991, she left to start her own line. Like most other entrepreneurs, Kate set out to create what she wasn’t finding: bags that were both functional and fashionable. She often found herself having to choose between the two, and as Kate put it, “handbags should be both. That’s what designers were forgetting”, so she set out to create bags that were less serious, more personal, and timeless. Many years later, her “sassy but classy” style lives on in the form of handbags, shoes, furniture and more. In addition to being a visionary designer, she was a fierce advocate for women’s empowerment and founded the Kate Spade & Company Foundation to help women achieve economic independence. Needless to say, Kate was someone who made a tremendous impact on the fashion industry and beyond and will be truly missed.